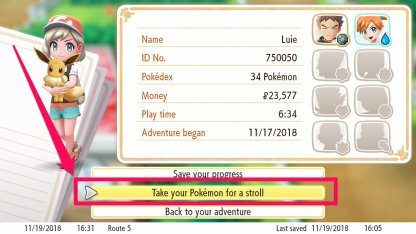 Upgrade your Pokemon Let's Go experience with the Poke Ball Plus! Find out its uses, how to farm XP, candies, heart scales, leveling up your Pokemon, & more! 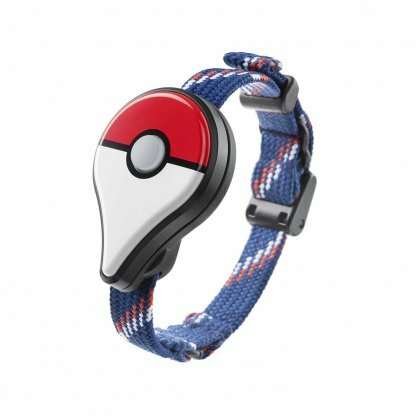 You can use the Poke Ball Plus to take one of your Pokemon out for a stroll. 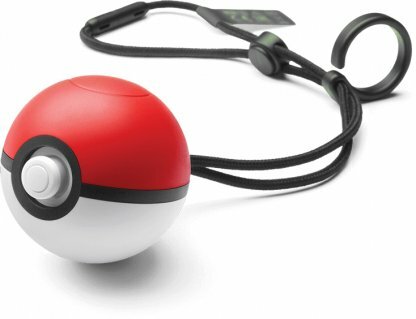 The Poke Ball will vibrate, light up, and make sounds when you interact with the Pokemon you've put inside it. Great Way To Earn EXP. The Poke Ball Plus is a great way for you to earn massive amounts of exp. for a certain Pokemon. Simply put them inside the Poke Ball Plus, interact with them, and let them help you in Pokemon GO to get exp! 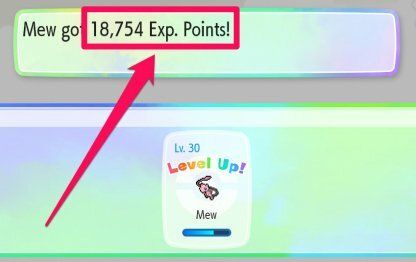 Check Out Chansey Fast EXP Guide Here! 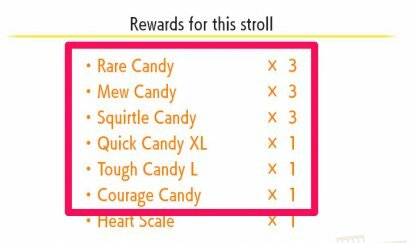 Every time your Pokemon comes back from a stroll, you will usually receive a number of candies and even a Heart Scale! The Poke Ball Plus can be used like a joy-con. 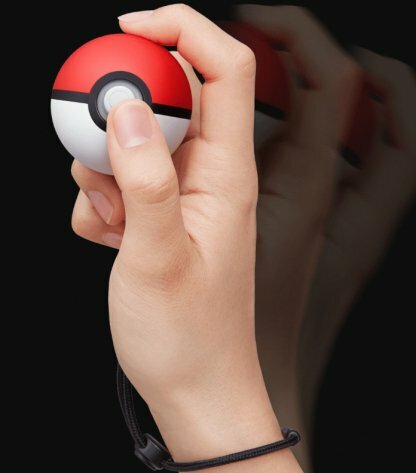 It has a motion control feature that allows you to catch Pokemon with a throwing motion, just like throwing a a real Poke Ball! The Poke Ball Plus allows you to catch Pokemon and spin stops without looking at your smartphone. It will also count your steps for hatching eggs and earning candy with your buddy! 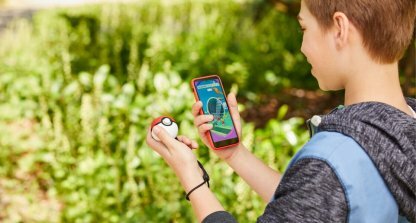 The function of the Poke Ball Plus is the same as the Pokemon Go Plus. In case you have both devices, you will only need to connect one to play. Each Poke Ball Plus comes with the mythical Pokemon, Mew. You can only redeem Mew once from each Poke Ball Plus so be careful when transferring it to your game! 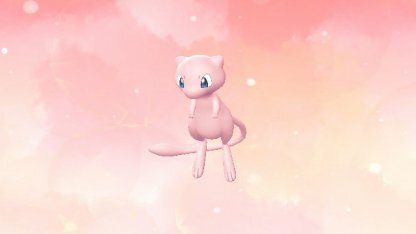 Check Out Mew Stats & Moves Here! You'll always receive candies when you take your Pokemon out of the Poke Ball Plus. These can be used to increase your Pokemon's statistics. 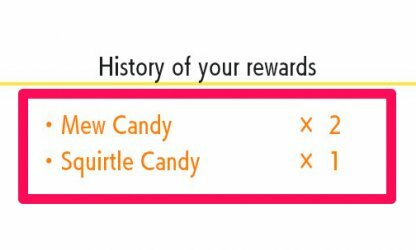 Check Out How To Get Candies Efficiently Here! 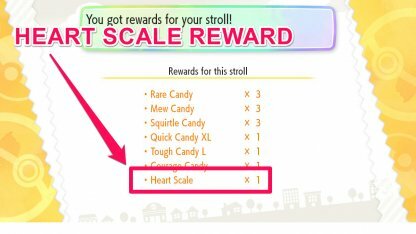 You'll also sometimes receive a Heart Scale when you bring your Pokemon back from the stroll. These are used to remember forgotten moves with Madam Memorial in Indigo Plateau. The Poke Ball Plus is a fun & portable Poke Ball-shaped controller that you can use in Pokemon Let's Go & Pokemon Go. The Poke Ball Plus has a 220mAh Lithium Ion battery and can be charged using a USB Type-C adapter. You can also use the Nintendo Switch USB adapter to charge it!